Tree trimming, pruning, and maintenance promotes healthy growth and appearance. Nature’s Touch Tree Care and Landscaping is the tree shaping specialists in Eden Prairie and the surrounding area. We are certified arborists with the ISA (International Society of Arboriculture). For every tree care project there will always be a certified arborist providing consultation and support. At Nature’s Touch Tree Care and Landscaping, we provide complete tree trimming, pruning, and tree maintenance services. We offer different tree maintenance plans that include; disease control, tree evaluation and inspection, and pruning. Adding tree maintenance will keep your trees healthy, safety to your property, and value to your property. Nature’s Touch Tree Care and Landscaping provide customized tree maintenance plans to meet each customer’s needs and budget. One of the most common tree maintenance is pruning. Pruning should only be done by qualified arborists. Nature’s Touch Tree Care and Landscaping offers certified arborists with the ISA. It is important that a professional who is trained in tree health and evaluation be involved for each tree-related project we take on. We strive to utilize our experience and knowledge to deliver the best possible services. At Nature’s Touch Tree Care and Landscaping, your trees will be pruned by professionals guided by certified arborists. 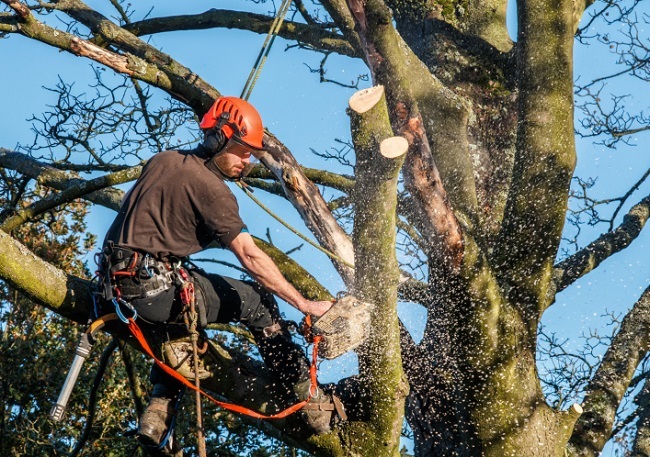 We have over a decade of experience in tree shaping and maintenance. We thrive on providing only the best tree services available. Trees need shaping and tree maintenance to grow and to be healthy. Nature’s Touch Tree Care and Landscaping can protect your trees from diseases with our tree shaping and tree maintenance services. Contact Nature’s Touch Tree Care and Landscaping today to schedule a free evaluation. 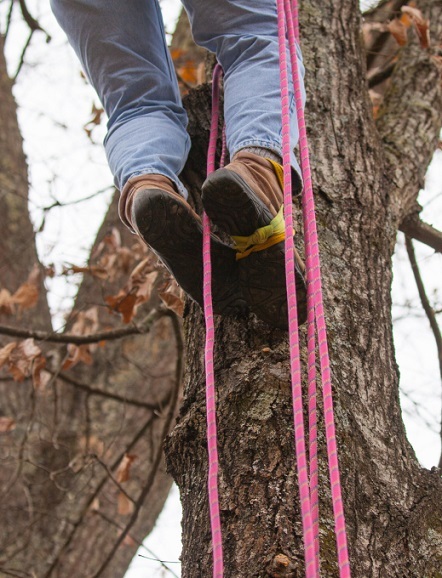 We are the tree maintenance specialists that you can depend on.